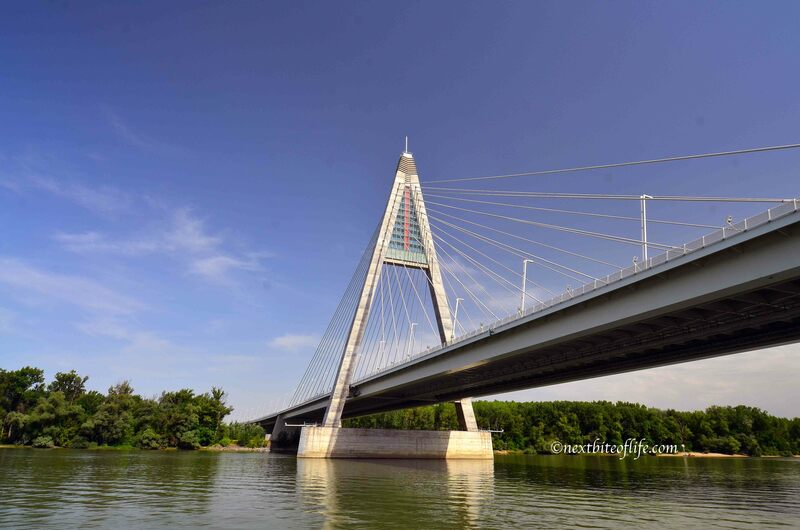 The departure point was at Vigado Terrace, located right by the famous Chain Bridge. You can reach there easily via the M2 train, it’s just a couple of stops after Parliament. Tickets were a very reasonable €10 per person, ROUND TRIP!!! The cruise departed right on time at 9AM, and it turned out to be a beautiful day. Earlier in the morning, there had been some showers that had us wondering if we should blow off the trip. I’m so glad we didn’t. By the time we got there, the skies had opened up to reveal a warm and breezy day. 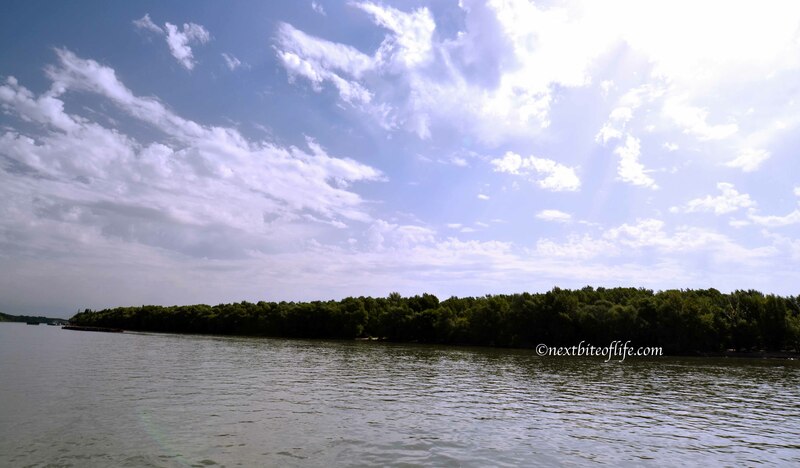 These images are from the cruise. We decided to leave the city and get some lunch at this little village with a population of approximately 4,000. It’s not really a tourist destination. 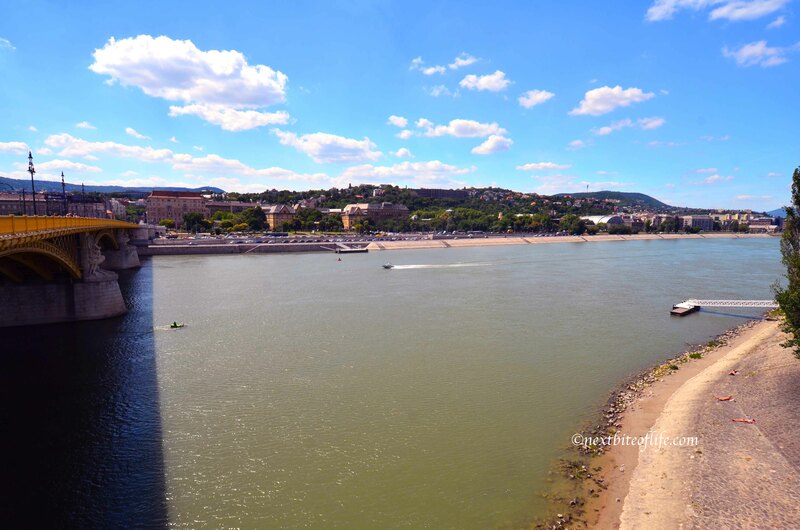 We wanted to see the majesty of the Danube, that was our main objective. 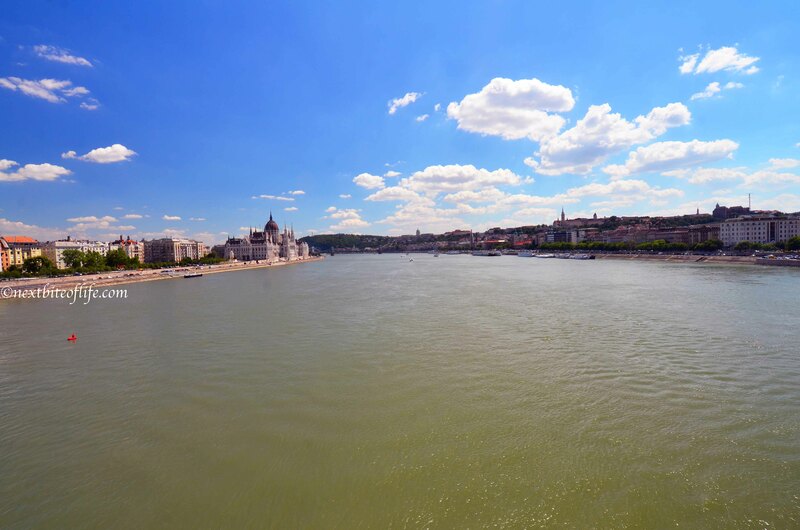 The Danube is the longest river in the E.U, and second longest in Europe, right after the Volga river. It measures about 1785 miles, starting from the Black Forest in Germany. 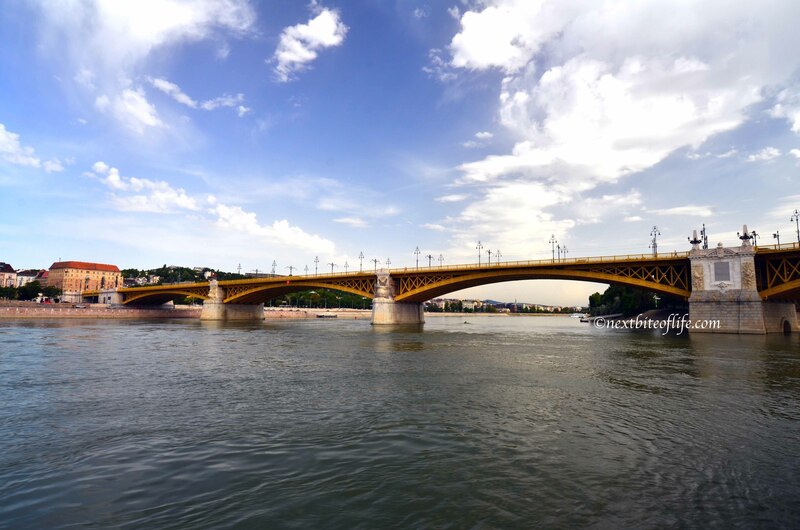 It crosses 11 countries in total, including Hungary, Vienna and the Ukraine. This river is wide! Look how tiny that canoe is, and that’s only one side! 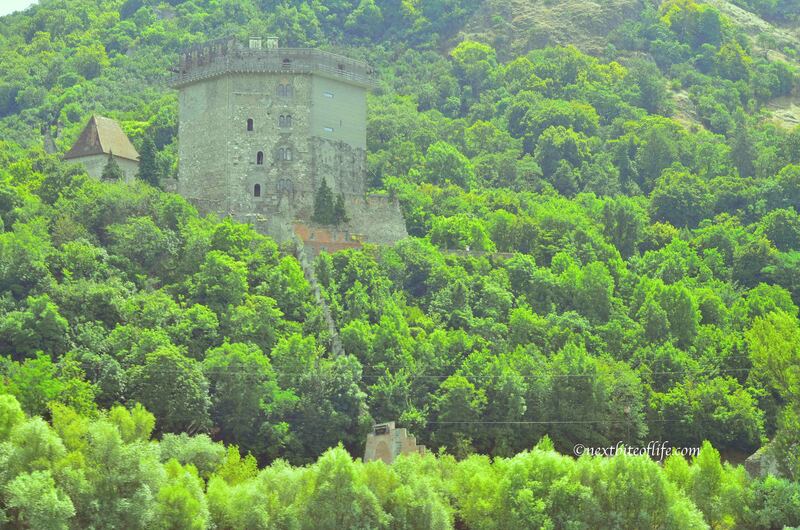 The Castle in Visegrad. You can tour it l believe, after climbing all those steps. 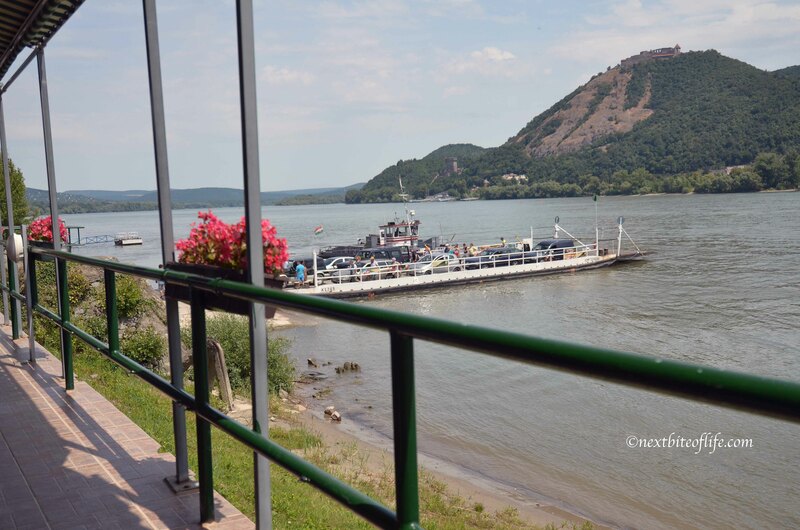 The ferry that runs people across the river from Nagymaros to Visegrad. Either that or swim. 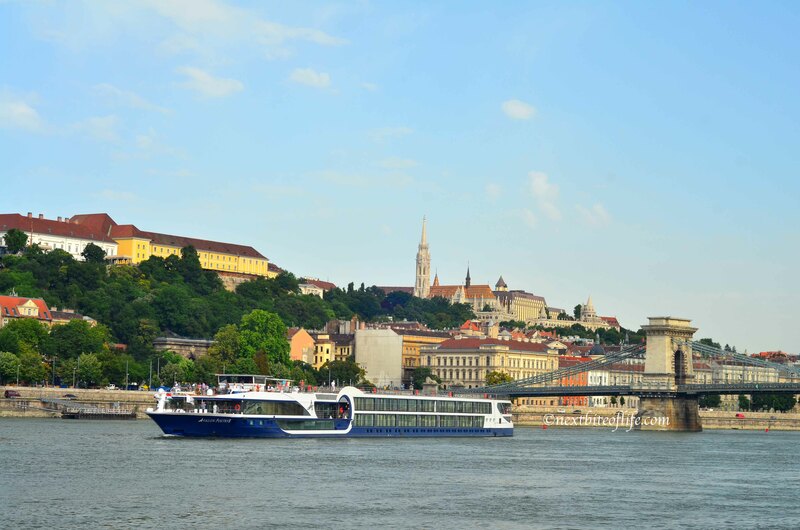 I highly recommend you checking out the Danube River cruise if you find yourself in Budapest. Not only will you find yourself humming “Blue Danube” under your breath, (I admit to singing “Blue Bayou” by Linda Ronstadt. l always got the words wrong), you will also see wonderful, lush greenery as far as the eyes can see. We also got to see ships passing through, mostly flying German flags. It was a truly beautiful experience. 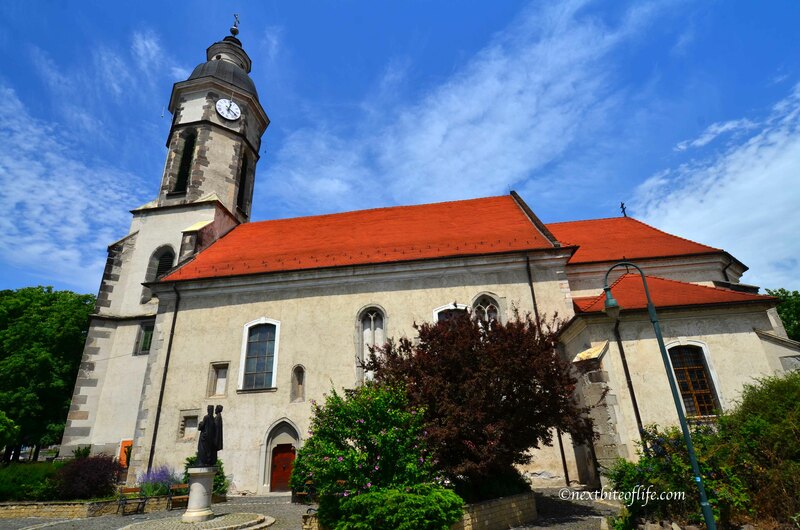 This cruise stops off at the lovely town of Visegrad (most people got off there, l think there’s more to see and do there) and ends in Nagymaros. 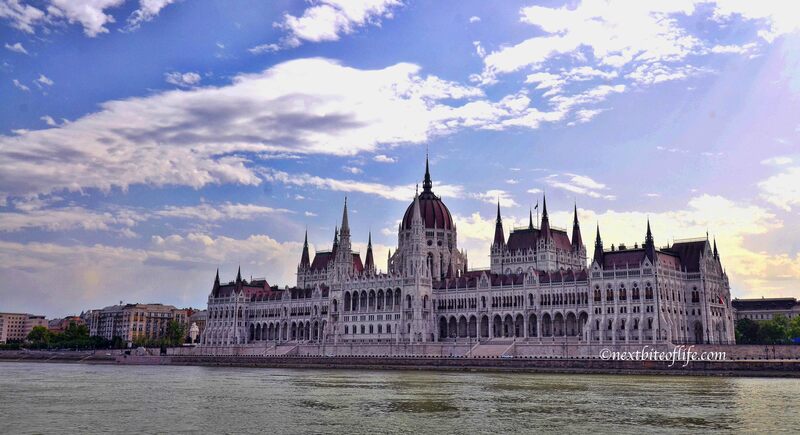 You can spend a bit of time enjoying both places, then either take the cruise back, or go back to Budapest by train like we did. 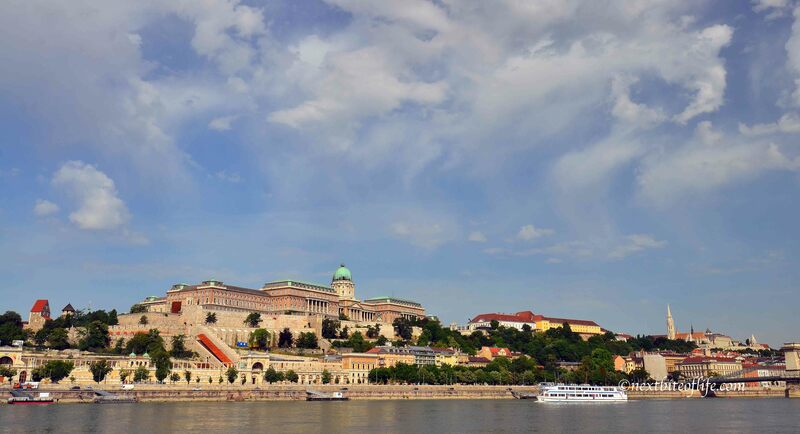 It is a very nice day trip from the hustle and bustle of Budapest. Our reward after the cruise. 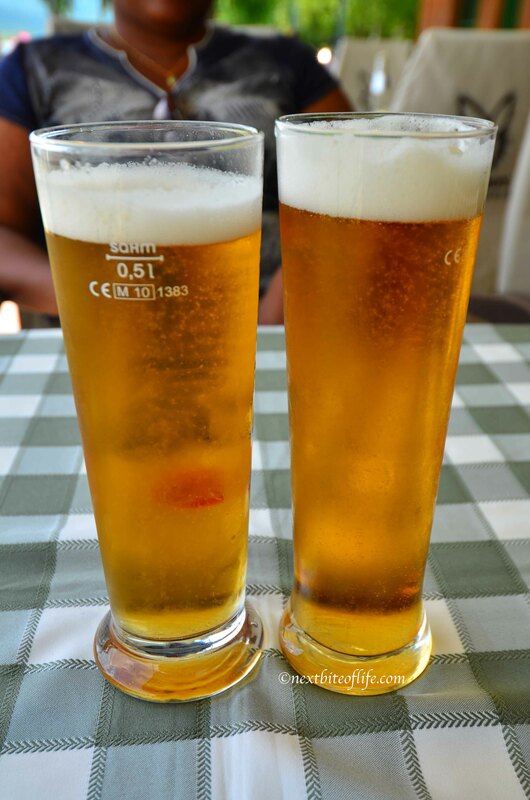 €1.30 each! I’m an ethnic Hungarian (mostly), but I’ve never made it there. Happily I have many 1st and 2nd generation relatives to live vicariously through. You’ve just given me a little more to add to my Hungary bucket list. 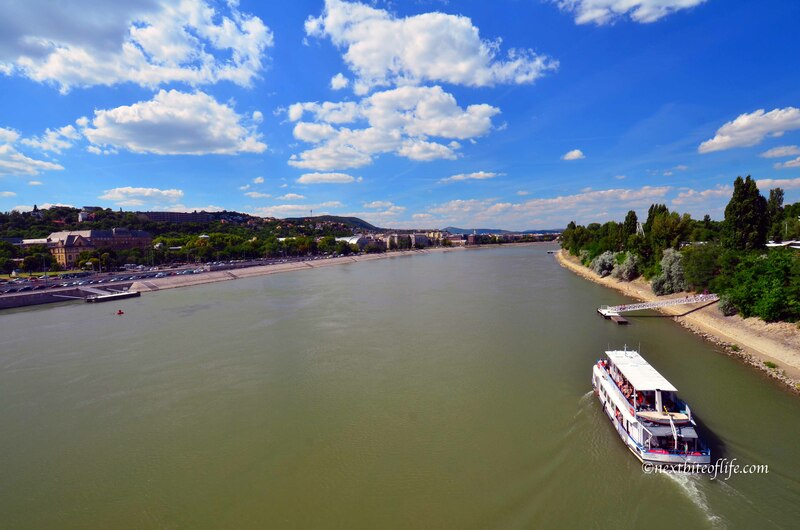 A river cruise looks like a great way to see the country. This cruise sounds just the ticket for a relaxing day-trip. Thanks for sharing!